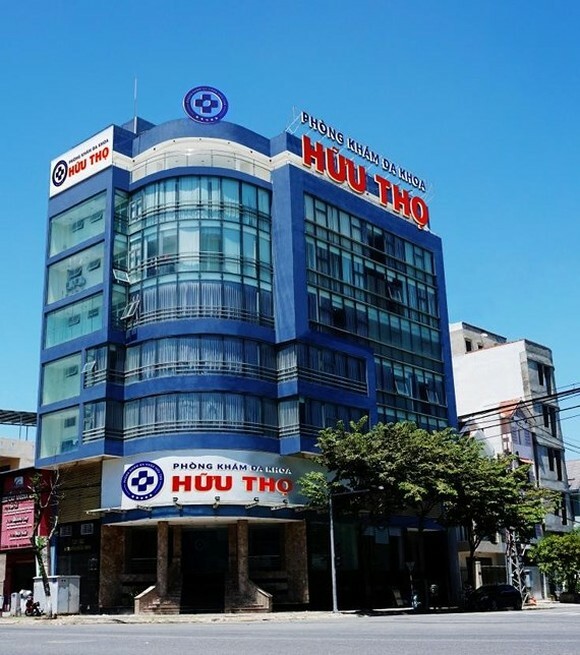 Huu Tho Clinic (280-202 Nguyen Huu Tho Street in Cam Le District) in the central City of Da Nang was fined VND134 million ($5,754) for falling foul of the government regulation, said the People’s Committee office yesterday. Deputy Chairman of Da Nang People’s Committee Dang Viet Dung has signed the fine on the clinic. Moreover, the clinic faced revocation of operating certificate in three months. As per the decision, the clinic has committed violations including no posted list of medical service prices, no report of foreign doctors at the clinic and provide treatment services without asking the authority. Before, in March, the local Department of Health imposed fine on the clinic for not to post service prices in clinic and not to inform new foreign doctors in the clinic.